Hot on the heels of their massive Metal Gear Rex replica is an equally impressive Metal Gear Ray from the same craftsmen at threeA. It was first publicly unveiled a few weeks back, at a showcase in Hong Kong, alongside upcoming figures for Halo and Portal. But it was difficult to get a real sense of Ray’s size, though the safe bet was that he’s just as huge as Rex (if not more so.) So thanks to close up pics, via Kojima’s Twitter, we finally have a better idea. 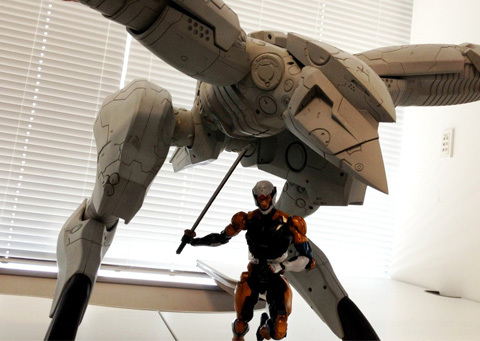 Mostly due to Square Enix’s Play Arts Kai Gray Fox, which stands close by and offers a true sense of scale. Anyone familiar with that figure knows already how big it is, so seeing it appear relatively diminutive speaks volumes. Details are scant, other than what the pictures tell us. Like how its mouth can open; it remains to be see if he’ll shoot water, which was a primary means of offense in Metal Gear Solid 2. Ray is also without a tail, a key defining trait of the mass production unit. Perhaps one will be included in the final package, which can be applied at will? Like the battle scars that one can apparently adorn Rex, according to previous pictures. No word yet on availability or price, but it appears to be coming along just swimmingly, and will more than likely have the same $500 or so price tag as its predecessor. Even though Rex is the most popular among Metal Gear diehards, Ray has plenty of fans nonetheless, who would be more than willing to give it a home as well. Provided that they’ve managed to pay his older brother off at that point. Also, Arsenal Gear next, please. You’ve seen the pictures, and you know the price. 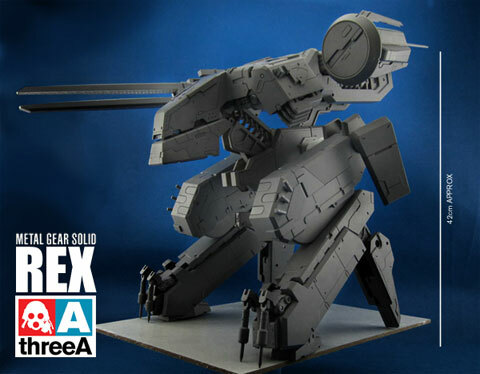 So it’s either now or never: threeA’s Metal Gear Rex replica goes on sale in just a few. At 9 am Hong Kong time, to be exact. Which is 1 am GMT for the rest of the world (for you lazy Americans reading this, that’s 8 pm east coast/5 pm west coast, fyi). And that’s a little less than two hours from the time of this writing. Unfortunately, at this exact moment as well, threeA’s exclusive online retailer is running somewhat sluggishly. One hopes that everyone interested in nabbing will be able to do so with minimal of technical issues. As many have been already speculated, the production run for this is assumed to be quite low, so this might be one’s only chance to pick Rex up. Though Tomopop also notes that Sideshow Collectibles will be selling it later down the road. But who knows if they’re offer free shipping (which makes Bambalandstore asking price of $490 a tad easier to swallow). Those who follows the creator of Metal Gear’s Twitter feed (his main Japanese one, not the English language version) is well aware of his affinity for taking and sharing iPhone pics. 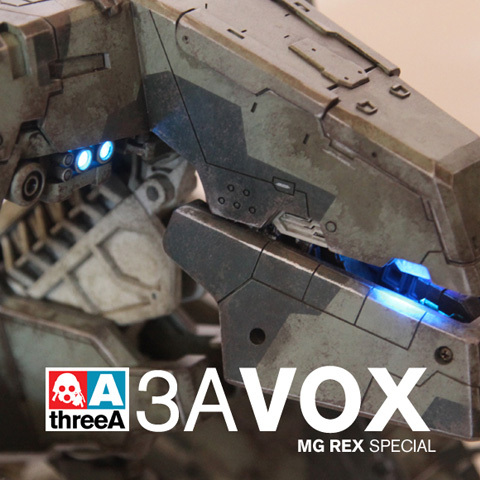 And earlier morning, instead of his latest meal like usual, Hideo Kojima chose to highlight what appears to be a completed (or nearly so) version of threeA’s mammoth rendition of Rex. In addition to being able to admire the product’s finish, one can fully comprehend its ginormous size, mostly via the pictures featuring Yoji Shinkawa, like a proud father holding up his newborn child. But the most noteworthy image is the close up of its left leg. 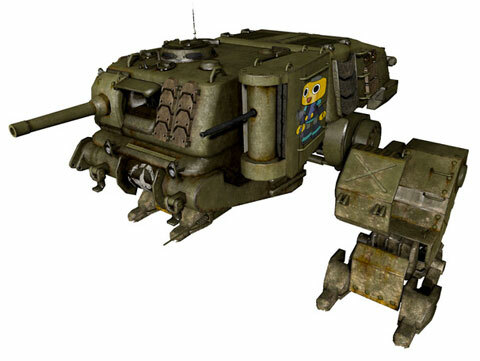 As Kojima notes in the accompanying tweet, it (along with the detachable rail gun) is designed to give Rex the same beat-up appearance he sports in Metal Gear Solid 4. I almost fainted when I saw the image, no joke. As for when it’ll be available, later this month is apparently the answer. But no word yet on the final price. For those who haven’t heard the news, Capcom is accepting emblem designs for the upcoming Xbox 360 pseudo-sequel. The deadline is November 15th, 11:59pm, which depending on where you live, is either a little less than 24 hours away, or a little over. Capcom of America, UK, France, Germany, Italy, and Japan (naturally) are all taking part. Each region has it’s own preferred method of accepting submissions; because I live in the US, I’ll simply pass along Capcom Unity’s blog post on the matter, which can redirect all interested parties to his or her local branch of Capcom. Though what’s being asked is fairly consistent across the board: 512×512 pixels, preferably a layered Photoshop file, though jpegs, pngs, tiffs, and bitmaps are also accepted. 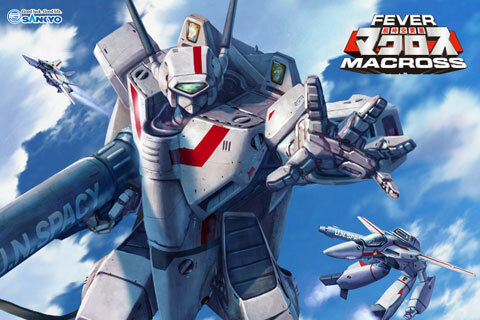 Hopefully one of our fine readers will create a distinctly Mecha Damashii-ish design on everyone’s behalf! We first saw threeA‘s gorgeous looking Metal Gear Rex exactly two years ago today. But virtually nothing been said or seen ever since. To the point that those who still remember it have naturally assumed that the statue was quietly cancelled. Then earlier this year, threeA passed along a blog post of what looked to be a rail gun, one similar to what Rex was sporting, but which also lights up. A feature that no one knew about, at least based upon the prototype pics. No further information was given, but at least it was evidence that Rex was still alive. And just a few days ago, another update was provided, with concrete info at long last. Aside from looking better than ever, we can also see that the cockpit and its “eyes” also lights up. A timeframe in which all interested parties was also given: this upcoming January. No word how much it will weigh, but it sure looks heavy, especially since we do know its height: 42 cm, or 16.5 inches. 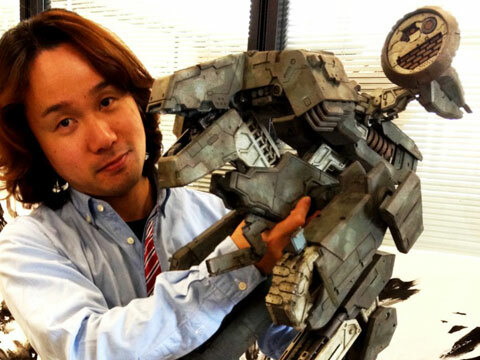 And according to Ashley Wood, who is not only Hideo Kokjima’s go to illustrator for all things Metal Gear these days (aside from Yoji Shinkawa, of course), but is one of folks who runs the threeA empire: because every part is ABS and requires injection molds, the price tag will be steep. It’s also worth noting that he still considers Rex a toy and simply a statue, which given its size and cost is what most of us were viewing it as. The rumoured price is somewhere between $400-500. News: Hatsune Miku X Virtual On? Sega’s red hot line of rhythm games for the PSP, starring the most popular Vocaloid of them all, Hatsune Miku: Project DIVA, is about to celebrate a third release. In each previous instalment, the singing synth app mascot has a wide variety of costumes to choose from, to aide in her virtual idol duties. A few have paid tribute to past Sega titles; thus far we’ve seen garb that references Space Channel 5 and Valkyria Chronicles. So it wasn’t a huge shocker to learn that in the upcoming ver 2.5, players have a Sonic themed jumpsuit waiting for them, it being his 20th anniversary. 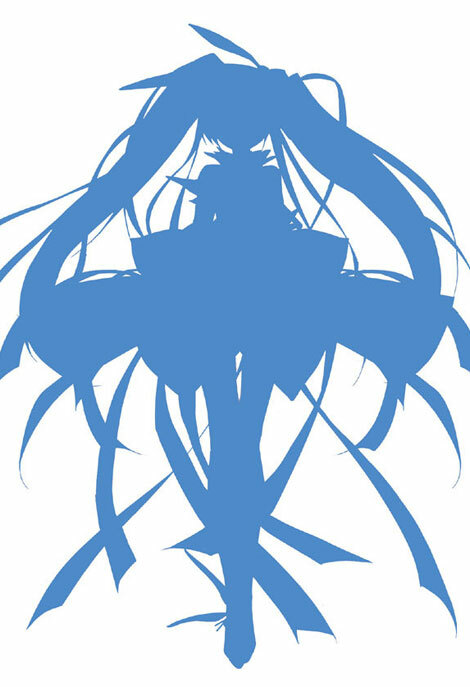 But what did come as a shocker was the image above, which seemingly combines Vocaloid and Virtualoid. Nothing has been made official by Sega… according to Game Watch, it was leaked by Famitsu… but a Fei-Yen costume seems very likely. At any rate, it’s curious how Sega hasn’t pimped the character all that much thus far, considering how she’s a staple at pretty much every garage kit show in her native land these days. I can’t believe there isn’t an official Fei-Yen in schoolgirl threads statue already (unless there already is one that I’m totally not aware of… more than likely, some prize for a UFO Catcher game). Update: The official Virtual On Force for 360 site confirms the Fei-Yen appearance with some nice screenshots too. For years OverClocked Remix, perhaps the most widely recognized fan-based community of game music remixers, has been releasing special collections (albums as they refer to them) that pay homage to a specific game. For the most part, the choice of subject matter has been on a bit of a safe side: Sonic, Castlevania, Final Fantasy, and the like. 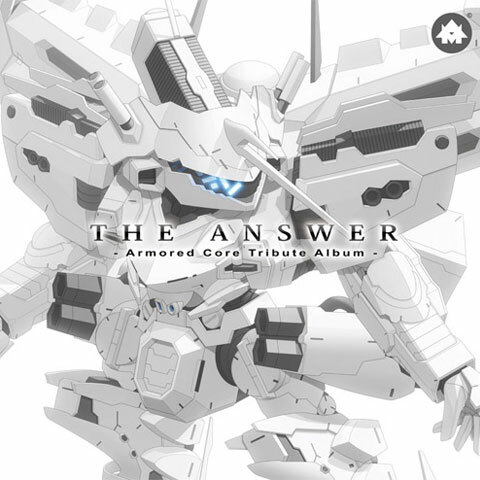 Hence why their most recent release, which is centered around Armored Core, is particularly noteworthy. In Japan they’ve got both a full sized Gundam and a full sized Tetsujin 28-go, plus coming soon a full sized EVA, or the head at least (more on that soon). 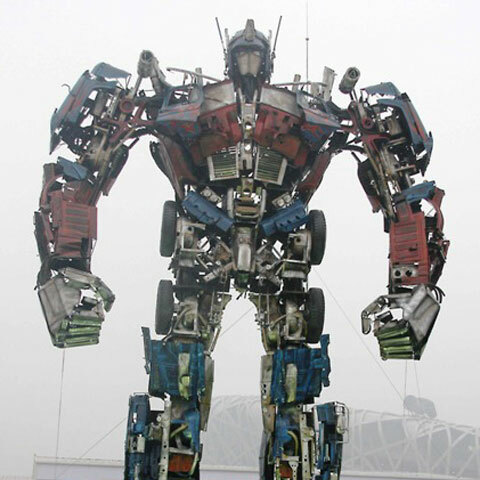 Meanwhile China, one can find a full sized Optimus Prime. The sculpture looks far closer to the Michael Bay version it’s modeled after than the Taiwan counterpart from earlier this year, though it’s still made of the same basic elements: spare car parts and other bits of junk. Coming in at 40 feet in height and 6 tons in weight, the Autobot’s commander in chief is the centerpiece of the newly opened Green Dream Park, located northwest of the “Bird’s Nest” National Stadium, which hosted the Olympics in Beijing two years ago. The park features a wide variety of environmentally conscious objects, all utilizing recycled materials, to help encourage the nation to act and think green in a similar fashion. If you’re heading to Japan in the near future, and are still bummed that you missed out on the giant RX-78 that graced Tokyo last summer, plus won’t be around for its grand return (plus beam saber) later this year, have solace. 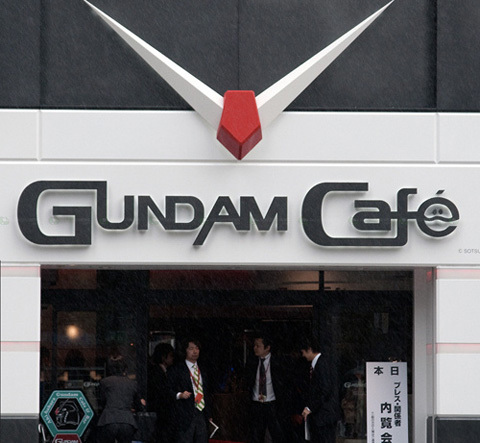 Because during your visit to Akihabara, why not take a break between trips to the arcade for rounds of Gundam vs Gundam and while comparison shopping for the best prices on the PSP version or model kits with a stop by the just opened Gundam Cafe! The 60 seat capacity establishment is conveniently accessible from the JR Station’s Denki-gai Exit, just below the Yamanote line. While there, one can kick back and relax by watching videos that detail the franchise’s rich history while enjoying obanyaki that are shaped like the RX-78 and which are served by waitresses that don the official uniform from the show (who will also pose for pictures with you). For more pictures, simply hit Akihabara News.